Happy Friday. I just wanted to share a teleseminar series I am offering on October 17 th… You can go to my site to make the payment. There will be 3 presentations over the next 3 months on different topics in understanding your Angels. This week’s teleseminar, Peg will speak about how the angels encourage us to have a sense of humor, as we live each day. 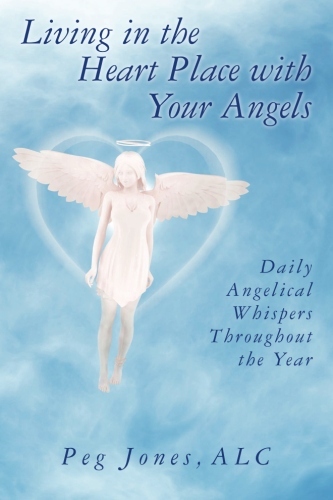 The angels talk about ways to lift up our spirits when our days are very difficult. They show us how we can do this, to keep ourselves from getting to serious about our lives. Even when life is very tense or troublesome that laughter can help to take the stress away for some time. 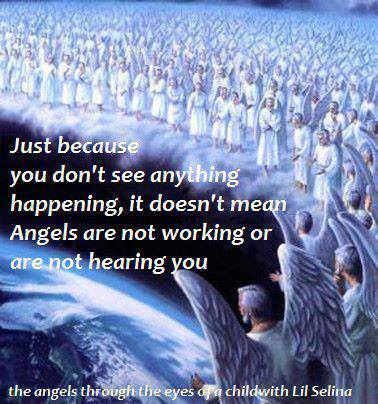 The angels understand that we all have times that are difficult and they respect this very much. They also say we still need to laugh if only, for a minute… Join Peg tonight as she shares the angels viewpoint of laughter and humor. There will be a discussion following the talk. Peg will talk about how she discovered 5 keys to empowerment in working with the angels over the years. She shares that since working her angels, she found how the angels, encouraged her to go beyond, what she ever thought her life could be. The five keys are for all who are interested in working with the angels. Peg will encourage sharing after the teleseminar. Hear what the angels have to say on these 6 keys. Peg will talk about how the heart place is a place of where there is joy, peace, love and how we sometimes don’t realize that this place exists. Also Peg talks about some ways that will tell us we are not living in our heart place too. Peg shares what the angels told her about these 6 keys to help us to stay in heart place much more consistently everyday of our lives. …Discussion and questions after the talk. 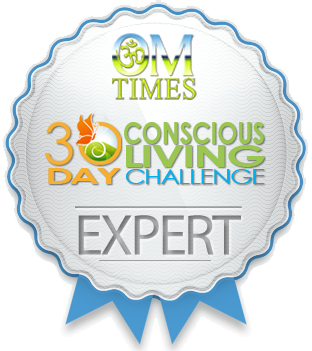 30 Day Conscious Living Challenge: Renew Your Soul, throughout June. For 30 Days you will the opportunity to receive a message from your angels, along with a journal exercise.